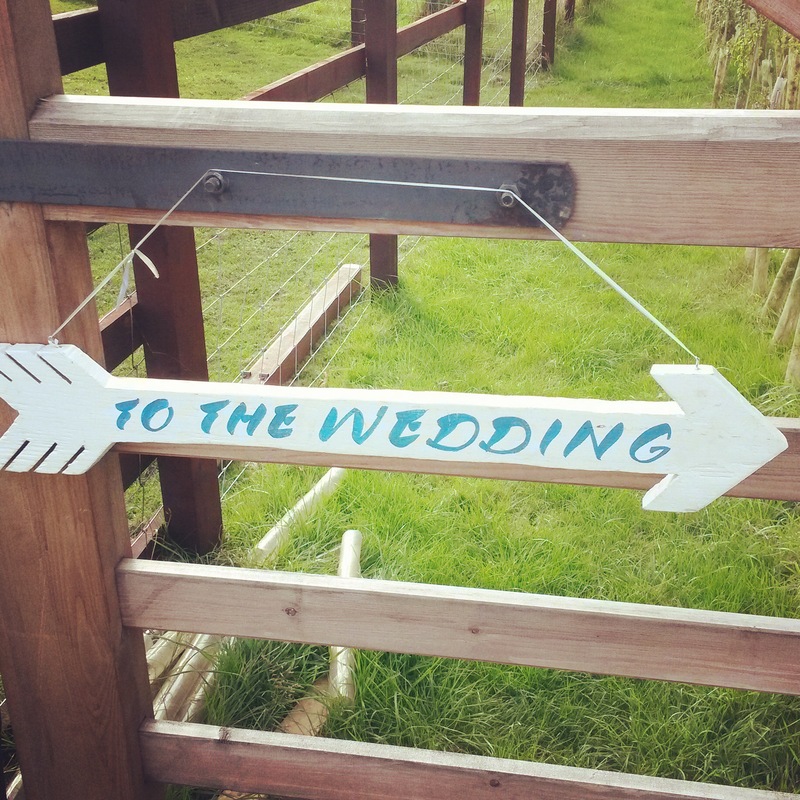 We continued this summer’s country wedding theme with a trip to Skipbridge Country Weddings near York for Lianne and Matt’s big day. This was a new venue for the band and it was a real treat to be asked to play there. It’s a really magical venue, slap bang in the middle of the North Yorkshire countryside, with loads of cool little spaces to explore. First things first, we loaded in and set up in the wonderful marquee provided by Will’s Marquees. Any wedding band worth it’s salt will have tales of playing under canvas – we’ve seen some that are no more than scout tents, and we’ve been in others the size of airport lounges, with much the same atmosphere. This was nothing like that. It was light and airy with a great vintage feel, a real Rolls Royce marquee! Our drummer Tom was the DJ for the night too, so he got to work as soon as we’d set up getting everyone in the mood for a party. We made ourselves scarce as the evening guests began to arrive and concentrated on getting ready for show time. We also had time to explore the venue a bit. 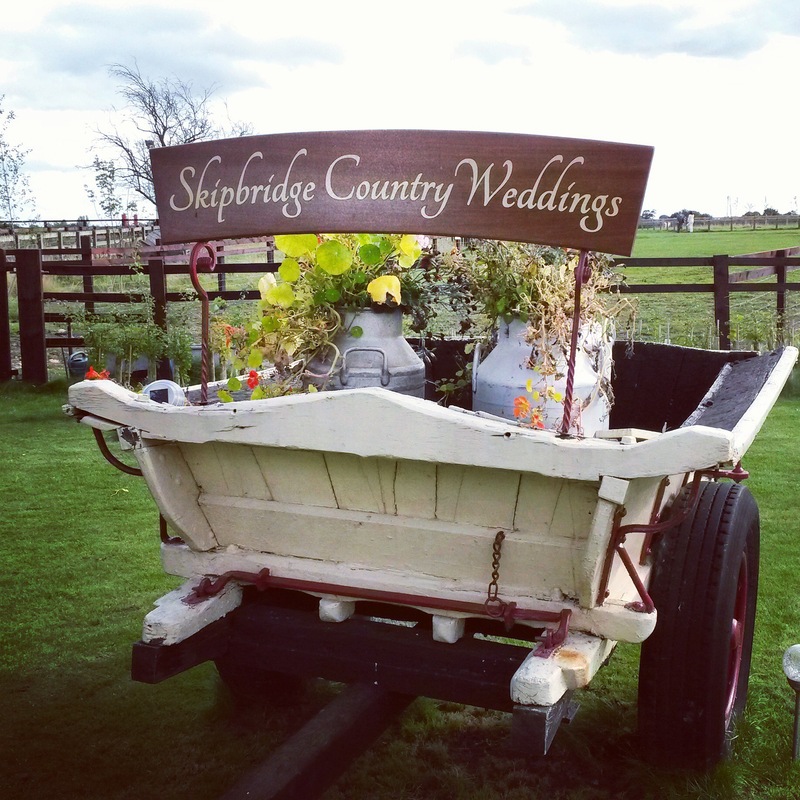 Skipbridge is in a great location and there are some really quirky features that make it very special. Our favourite was something we could only describe as a tin yurt with a big open fire in the middle! Totally unique! 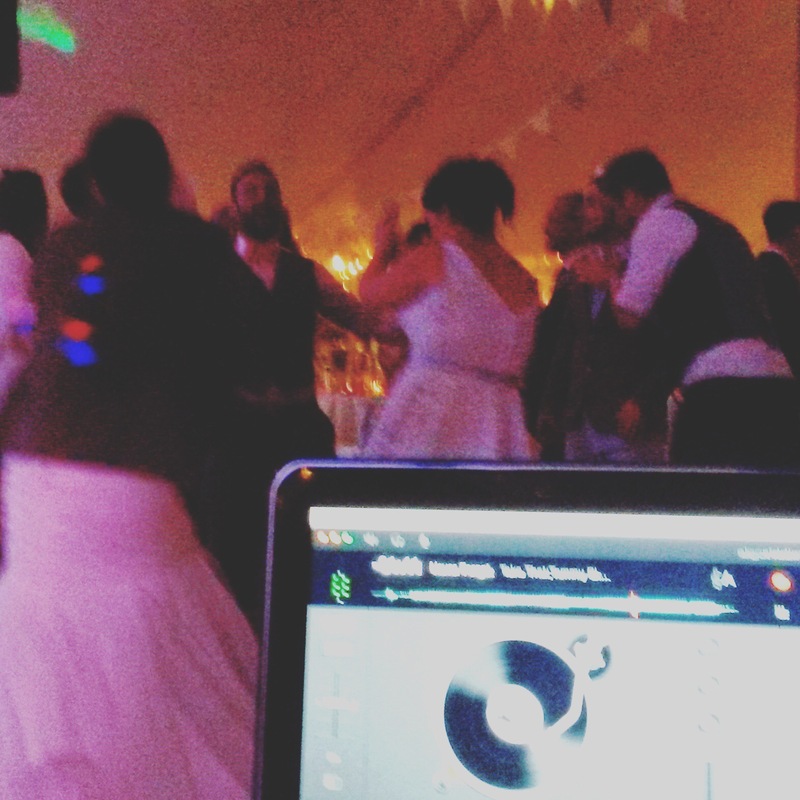 Our first set was early in the evening so we went for some classics to get everyone up dancing. Being able to read a crowd a adapt the set to suit them is a skill we’ve developed over the years, and it ensured we could keep everyone on their feet until the fish and chip van arrived – that was our cue to take a break! Tom got back on the decks to keep things going whilst most guests tucked in to their food. This is an important point to remember when booking a wedding band – don’t ask them to play whilst food’s being served unless you want them as background music. People can’t party and eat at the same time, and they’ll nearly always choose to eat first! The temperature outside had dropped by the time we went back on, so we made sure to raise it up inside the marquee. The fish and chips had clearly done their job and people were up and dancing from the off. The crowd had changed from earlier so went lent a bit more heavily on modern tunes from the likes of The Killers and Bruno Mars. However, we still found time to fit a few wedding favourites in such as Wig Wam Bam and Shout. At the end of the night we cheekily milked the applause for a bit whilst Tom got back behind decks, and then he kicked in and kept the dance floor full until the end of the night. 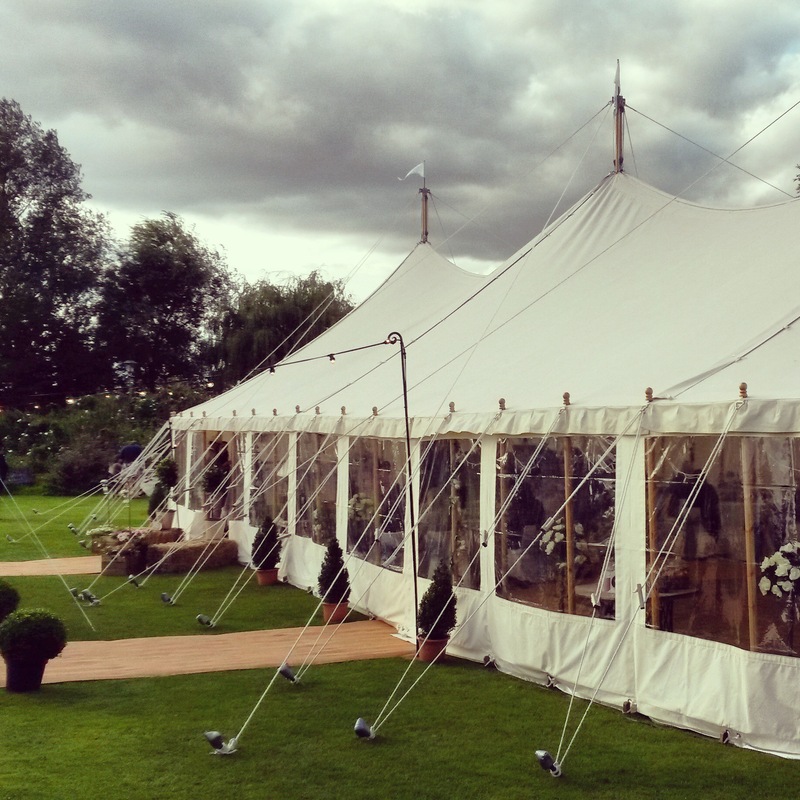 This was one of our favourite marquee weddings of the year so far, and we discovered an amazing new venue close to home. We really hope we get the chance to come back. Previous DIY Yorkshire Wedding. Hinderwell Village Hall, Whitby.